Dentistry is an old profession, far older than many of us realize. We didn’t start out being able to get our bi-annual Tulsa teeth cleaning. The earliest known attribution of someone as a specialist in what we now call dentistry dates back to around 2600 BC. Over the next few thousand years, more and more evidence of dentistry pops up. It paints a picture of the budding field of a new medical profession. While its hard to know how much history has been lost, there is an increasing appearance of dental practices and improvements over these millennia. From basic treatments to tooth extractions, to early dental prosthetics. In 1210, in France, the first known official organization of proto-dentists was formed. It was called the ‘guild of barbers’, and its members were a combination of barber and surgeon; a combination of practices that have since fallen by the wayside. Not many of us go for a haircut and expect medical services to come along with it. However, this is where the profession of dentistry, as well as other medical fields, got its start. Imagine getting your Tulsa teeth cleaning while going in for a shave. By 1530, the first book purely devoted to dental practices was created and published. It didn’t remain alone for long. Forty-five years later, another book dealing specifically with teeth was published. Dentistry as a legitimate field was gaining momentum. In 1723, Pierre Fauchard published a book that heralded in the cohesion of dentistry as a true profession. We can think of this book as being the first complete guidebook for dentists. As a result, history now views Pierre as the father of modern dentistry. By 1790, the field had taken off, bringing in more practitioners and, with them, further innovation and advancement. It is in this time that the now-famous dental chairs made their earliest debut, along with the first dental drill to be powered by something besides the human wrist. 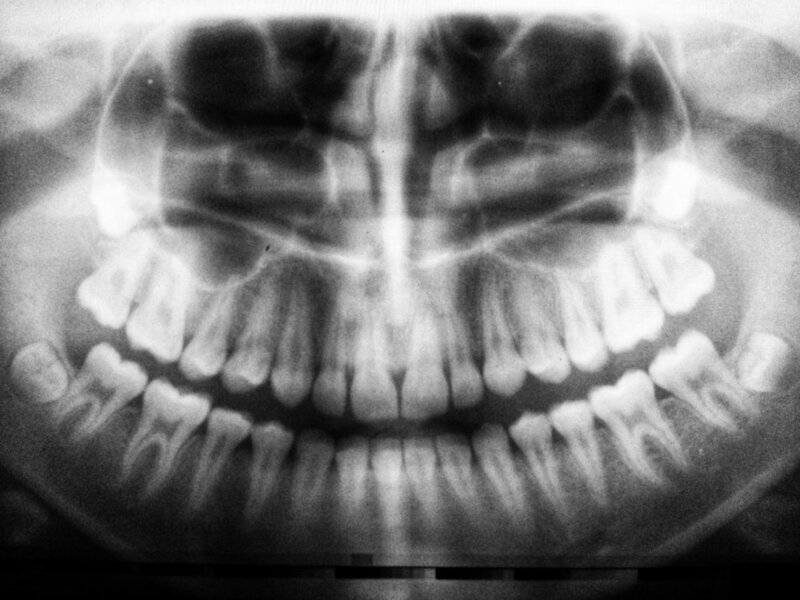 In the three decades leading up to this point, the first known case of dental forensics occurred and the earliest known patent for a dental product was procured. During the 19th century, more books were published, of increasing focus and veracity. New instruments and techniques were constructed, and commercial production of dental tools and materials began. The first serial publication of dental science starts during these years. The first dental school is opened, and the earliest national level dental organization is created. The dental practice really took off, outpacing any rate of advancement it had shown in the past. And it hasn’t slowed down. In fact, it still seems to be accelerating. The twentieth century saw even greater progress made in the dental profession, and already the twenty-first century seems likely to overshadow it, despite only being a few years in. With all of this in mind, it’s difficult not to be grateful that we live when we do; for the sake of our teeth if nothing else. Modern dentistry is built on the back of thousands of years of progress. Every bit of that progress working towards improving our dental experiences and outcomes. Now, you can trust that when you come in for a Tulsa teeth cleaning, that the expert working on you is the pinnacle of a profession thousands of years in the making. Schedule a Tulsa teeth cleaning appointment today and leave it to the experts!